Arab in Black is a South African painting by Irma Stern. Irma Stern is regarded as one of South Africa’s top artist. He passed away in 1966. 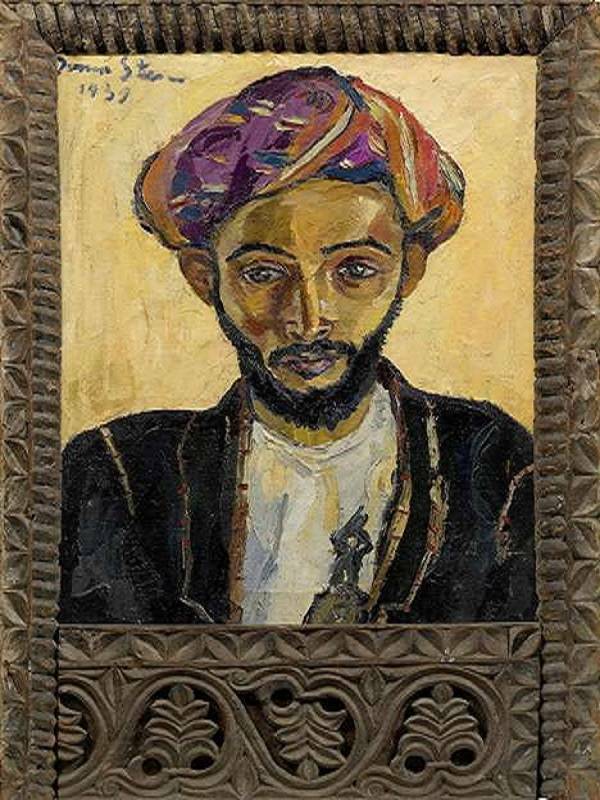 £1 Million Painting worth of painting; Arab in Black is a South African painting by Irma Stern. Irma Stern is regarded as one of South Africa’s top artist. He passed away in 1966. During Nelson Madela’s legal defence in the 50’s, the painting was donated to raise funds for the legal proceedings. The painting was recently discovered in a London kitchen being used as a noticeboard. One has to know what it is to identify it. This was why it was one of South Africa’s leading painting specialists, Hannah O’Leary, which discovered the painting during a vacation visit. She is a specialist in South African Art at Bonham’s Auction House. On September 9, the Arab in Black painting has been scheduled to be sold at the Bonham’s Auction of South African Art.